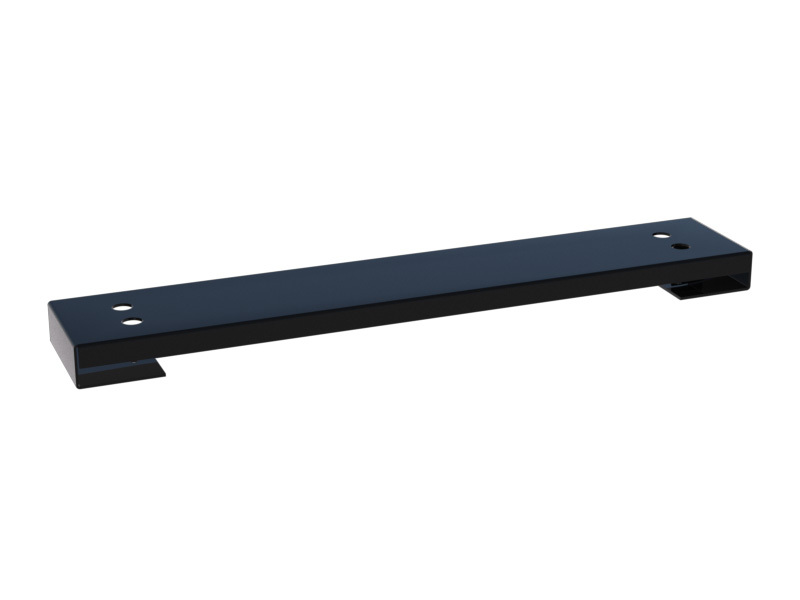 Mountain Mods Short Ascension Horizontal MB brace can be used with Ascension/Extended Ascension Horizon and Horizon 10 back panels for mounting your motherboard in a horizontal alignment. To go Horizontal - Install the Horizontal MB brace onto the floor of the Ascension/Extended Ascension using the 4 mounting holes on the bottom panel for the brace. This Short version allows you to run your motherboard horizontally just one inch above the floor of the case. To do this you must rotate your Horizon or Horizon 10 Back Panel 180 degrees.